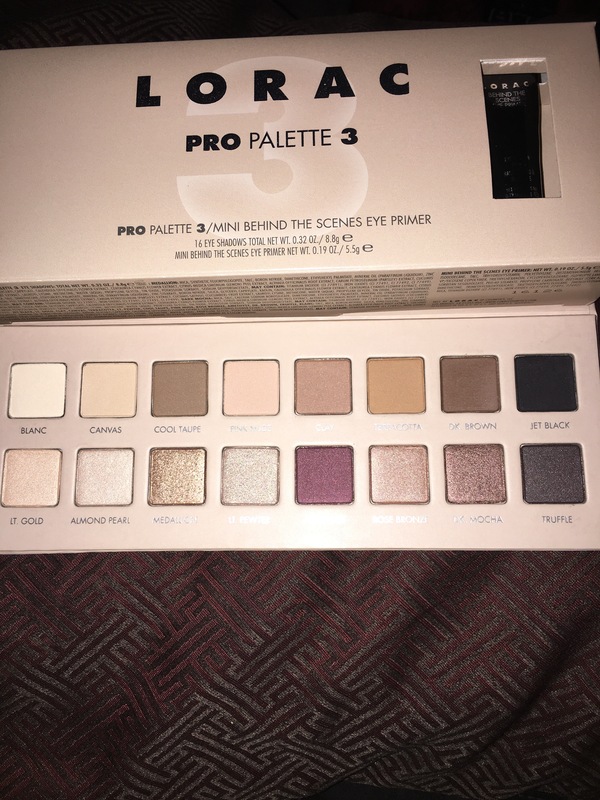 Lorac Pro 3!….Let’s talk about it. | A Touch Of Light! Let us share our thoughts, opinions and favorite things. 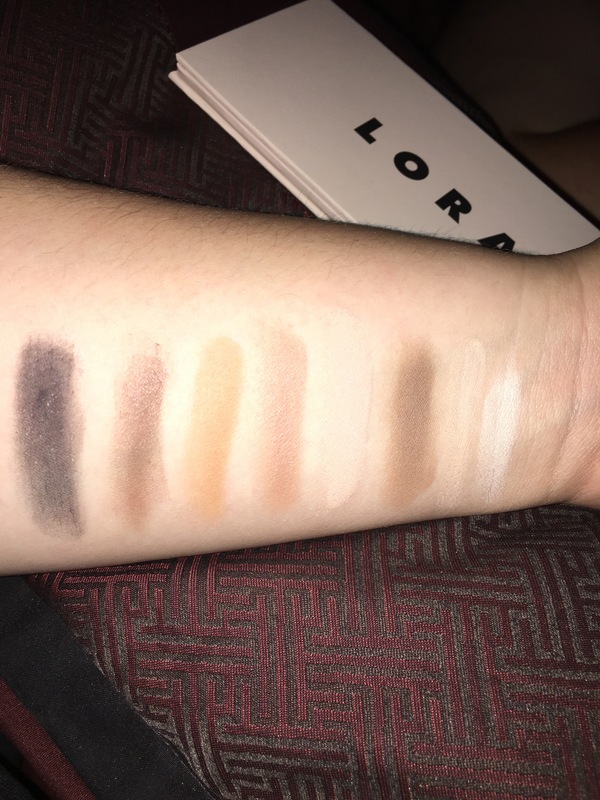 Lorac Pro 3!….Let’s talk about it. 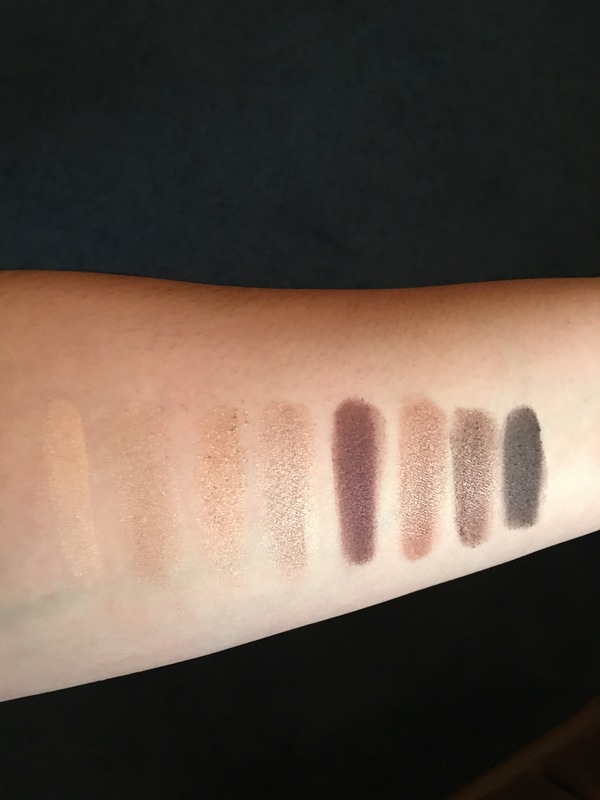 Either you love or hate the Lorac Pro eyeshadow formula. In my case I really do enjoy it. That is one of the reasons why I went ahead and ordered this palette right when I had access to it. Unfortunately, it’s not what I was expecting .. So back to Ulta it will go. I gotta say I and very disappointed. 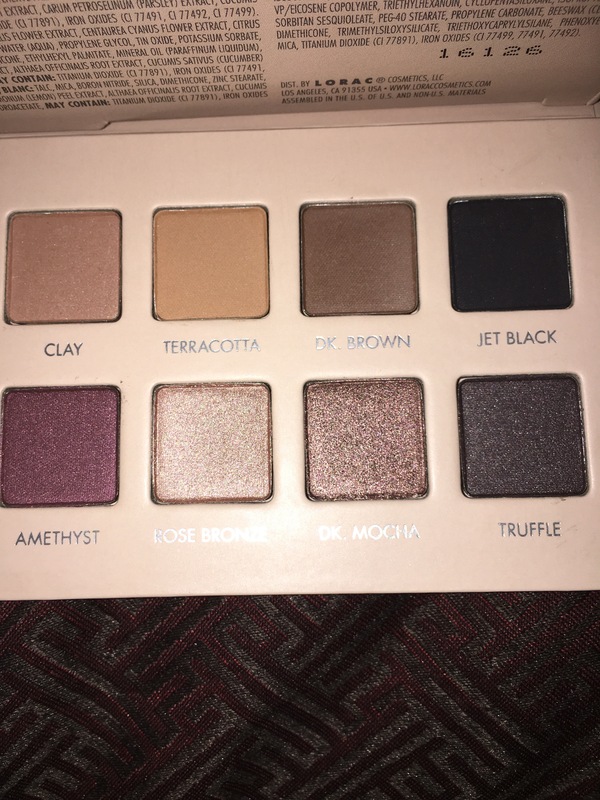 I really wanted to enjoy this palette as much as I enjoy the previous 2. The shadows are very velvety and easy to work with, the quality is there (with the exception of Medallion, that is just a mess of chunky glitter). My biggest complaint is that the shimmer shadows are very soft and barely show on the eye. Granted, the shadows can be used wet but I did not try to apply them that way. 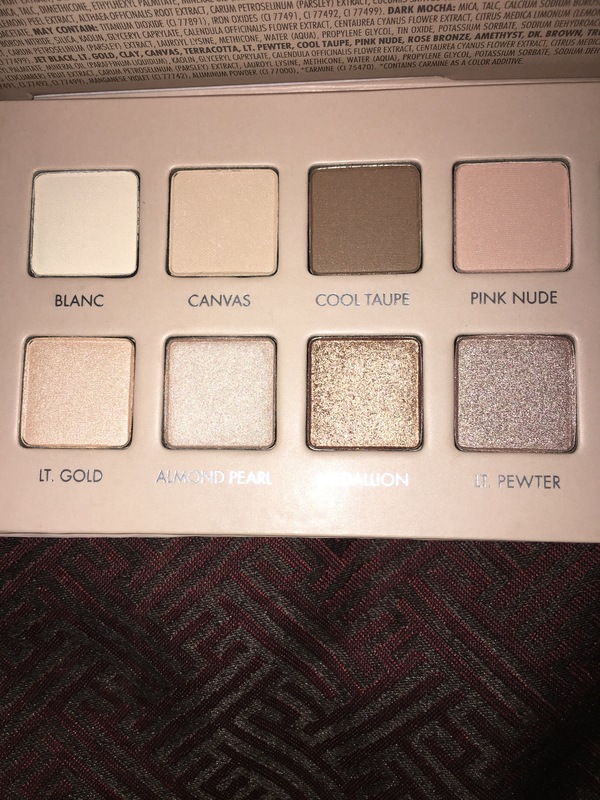 I expected a pop of shimmer/ color, something that I didn’t get with the majority of the shades in the bottom row. For the price ($44.00), I expect for the shadows to impress me and give me unique looks. For the price, this palette doesn’t offer enough. 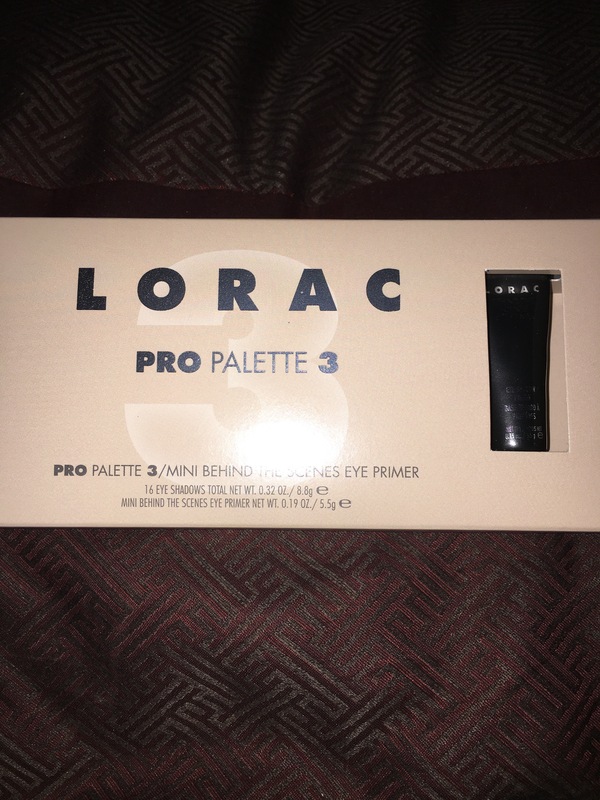 Did you purchase the Lorac Pro 3? What are your thoughts?